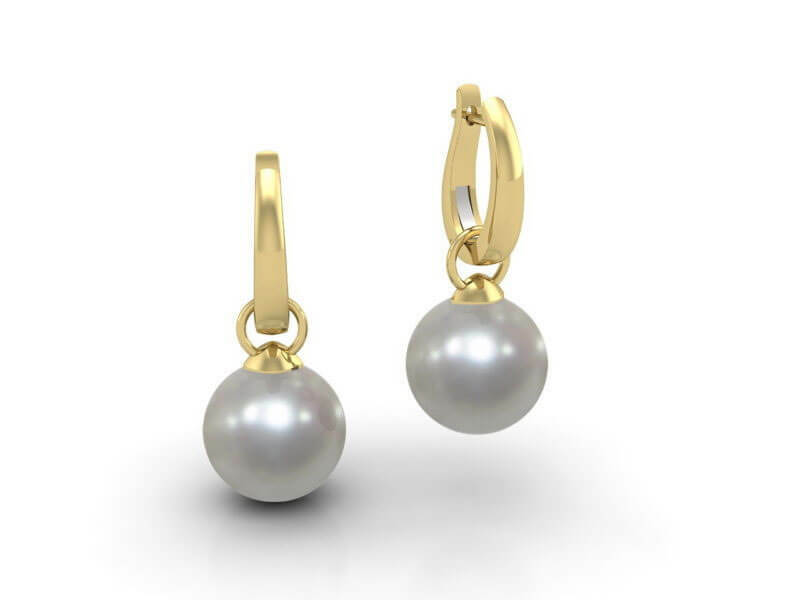 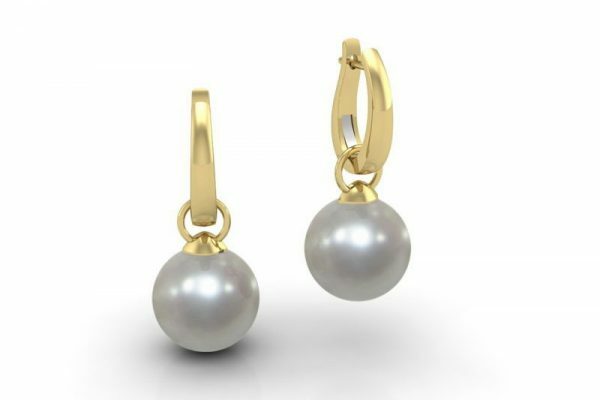 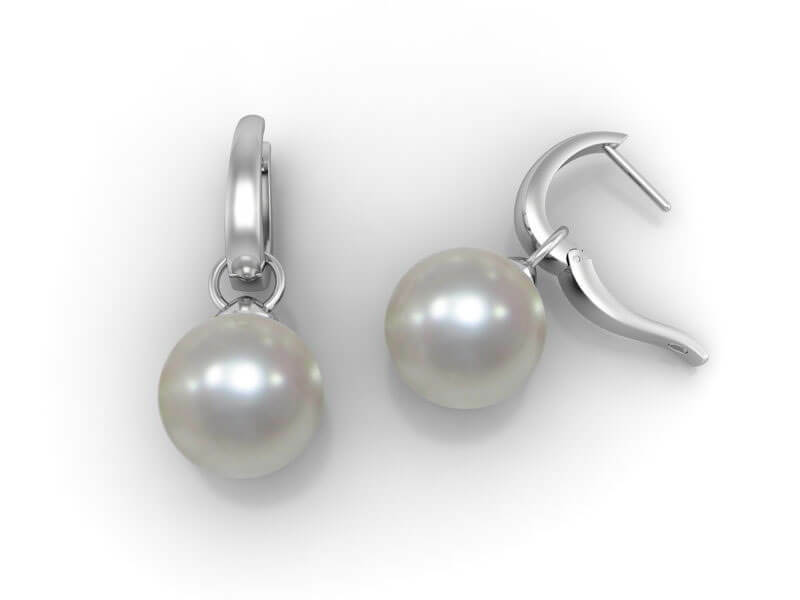 This elegant pair of South Sea Pearl drop huggie earrings are unique in design. The pearl enhancers are de-touchable so you can also wear them as pendants. 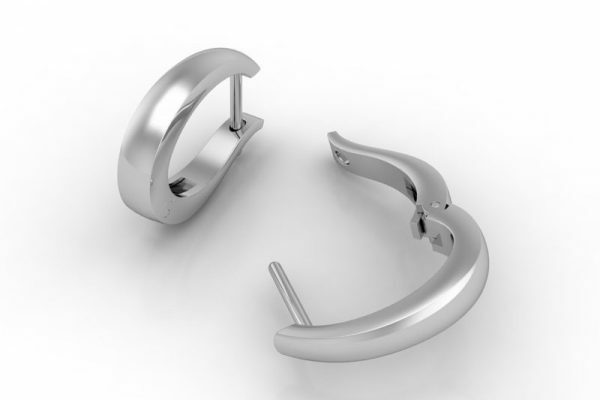 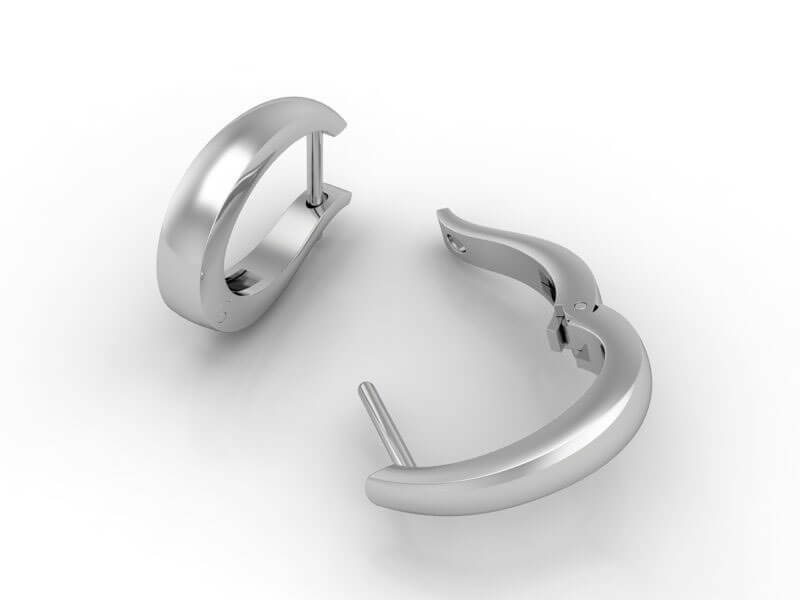 The Antigone hoops can be worn on their own or with any range of earring attachments. Custom made in 18k white, yellow or rose gold with your choice of colours, sizes and shapes of South Sea Pearls. 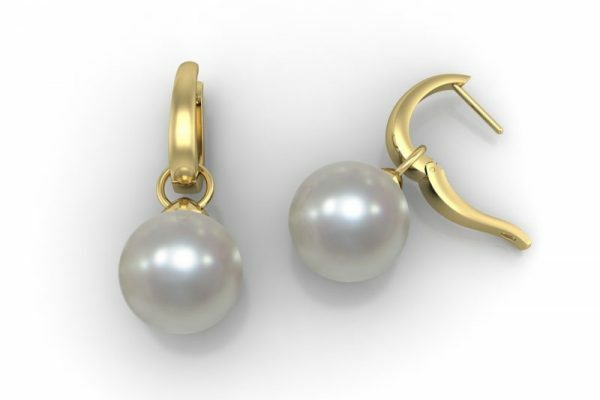 A variety in your choice of drop designs can be made to fit these earrings.